JUST REDUCED! 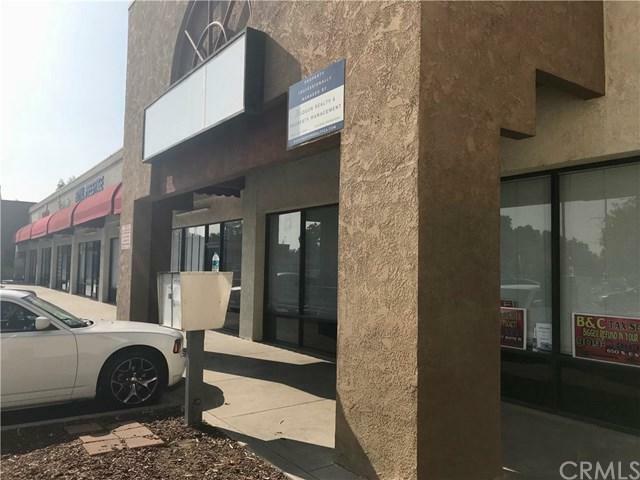 If you+GGre looking for a new space with room for your business to grow, you need to come see this property! 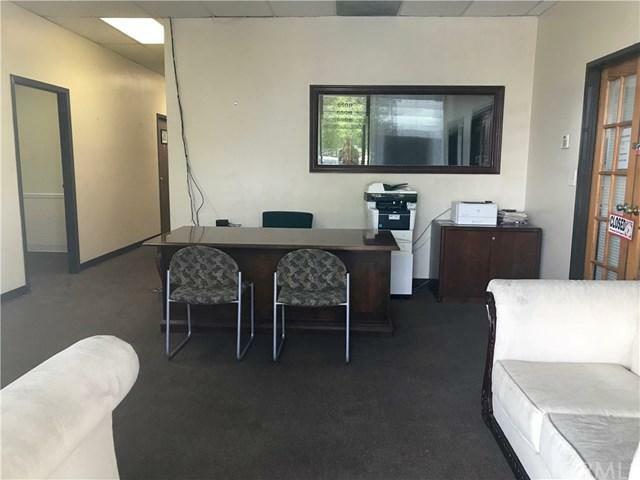 You'll love this executive office space with 4 separate suites! 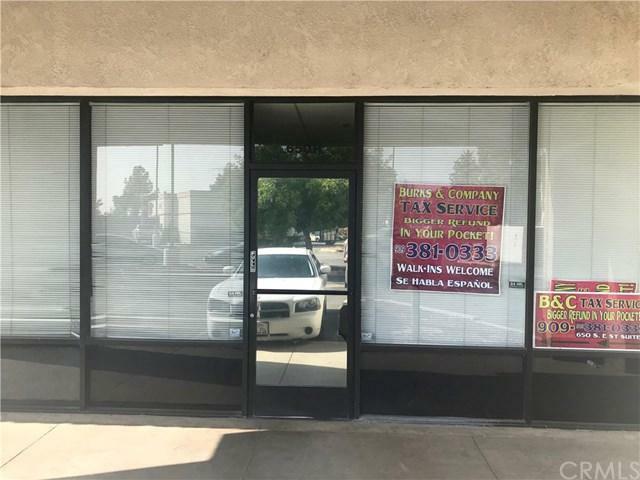 This unit has a waiting room/reception entry, a large bull-pin area, ample storage space, and a bathroom. 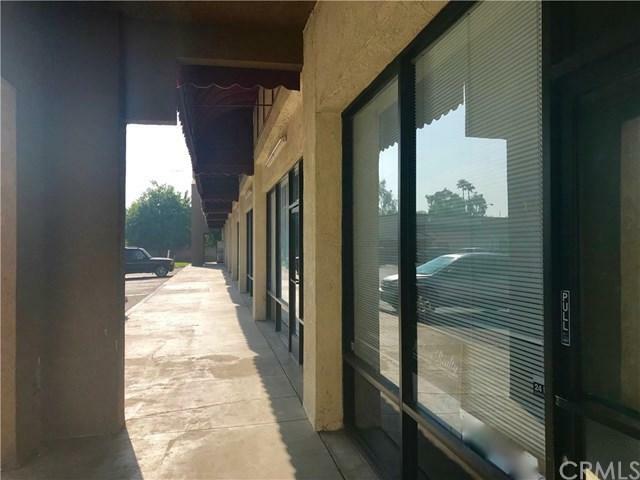 The clean, well-kept complex has a large parking lot and is in the heart of commerce in San Bernardino +GG just off Inland Center Drive & West Orange Show Road! It's also convenient to both the 10 & 215 freeways! Make us an offer! !